New Zealand will look to build on their dominant performance in the fourth ODI. 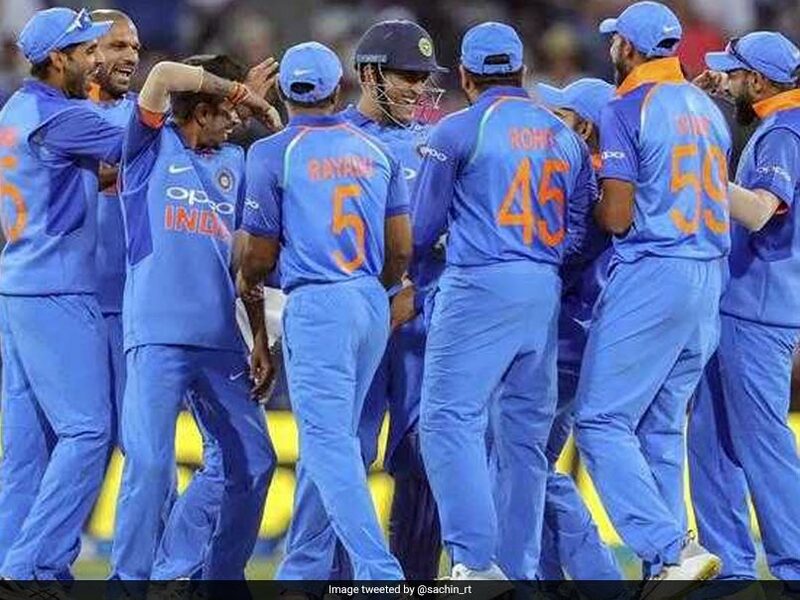 Team India's confidence was jolted by some incisive swing bowling in challenging conditions in Hamilton but the jolted visitors will gain confidence from Mahendra Singh Dhoni's return as they aim to finish the five-match One-day International (ODI) series against New Zealand with a win. 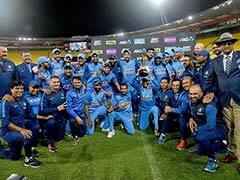 On the other hand, having already lost the series, the hosts will look to build on their dominant performance in the fourth ODI and finish the five-match series on a high in Wellington on Sunday. 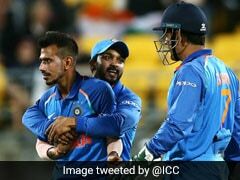 India were bowled out for 92, their lowest total in New Zealand on Thursday. 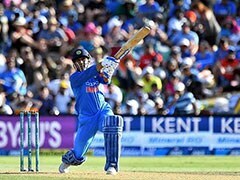 With Virat Kohli rested, and after both Rohit Sharma and Shikhar Dhawan fell early, India's middle order crumbled under pressure. 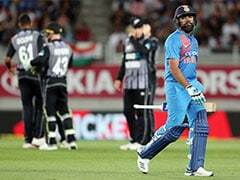 India's most experienced ODI player was out with hamstring injury during last two matches and his return couldn't have been timed better after their inexplicable collapse for 92 in Hamilton. A 4-1 margin will look much better than 3-2 but it will be easier said than done at the Basin Reserve in Wellington. The windy condition here could just be the shot that Trent Boult would need as he again marks his run-up. And that's where Dhoni's presence will be a factor in that middle order which still isn't rock solid if skipper Virat Kohli isn't around. 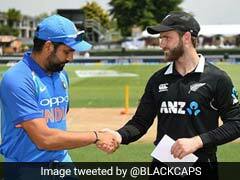 The India vs New Zealand 5th ODI will begin at 07:30 hrs IST. The live streaming of the India vs New Zealand 5th ODI will be available on Hotstar. You can also catch the live updates on sports.ndtv.com.